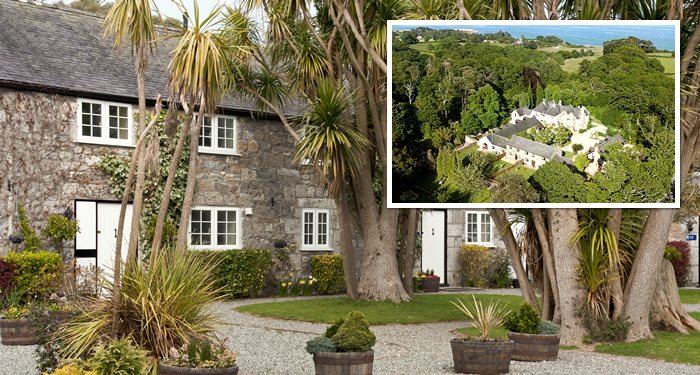 Set within six acres of gardens and woodland, Tros Yr Afon is the perfect getaway from the stresses of every day life. 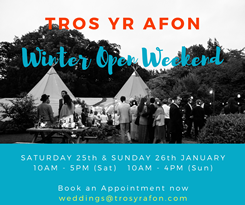 Whether it is a quiet couple of nights in the country or a weekend of wedding celebrations that you are looking for, Tros Yr Afon is the perfect venue. With accommodation ranging from a studio apartment for two through to a magnificent 19th Century Manor House for eighteen guests, there is something for everyone. For weddings or large parties, Tros Yr Afon can be hired in its entirety, giving you exclusive use of the whole venue and allowing you to create your perfect celebration.